Due to political tensions that emerged in the Estonian government last week, chairman of the Reform Party, Prime Minister Taavi Roivas cancelled his visit to Lithuania and Sweden that was to take place on Monday; Foreign Trade and Entrepreneurship Minister Anne Sulling will go to the visit instead of him, Postimees Online reports. According to initial plans, Roivas was to attend the LNG floating terminal arrival ceremony in Klaipėda, Lithuania. Before the ceremony, a joint working lunch of the prime ministers and US representatives was to take place. In the afternoon, Prime Minister Taavi Roivas was supposed to depart for Stockholm to attend the Nordic-Baltic Eight (NB8) Summit taking place on the same day. The meeting of the heads of government from Sweden, Finland, Norway, Iceland, Denmark, Estonia, Latvia, and Lithuania will cover topics such as the economic situation in Europe, transatlantic relations, and developments related to Ukraine. 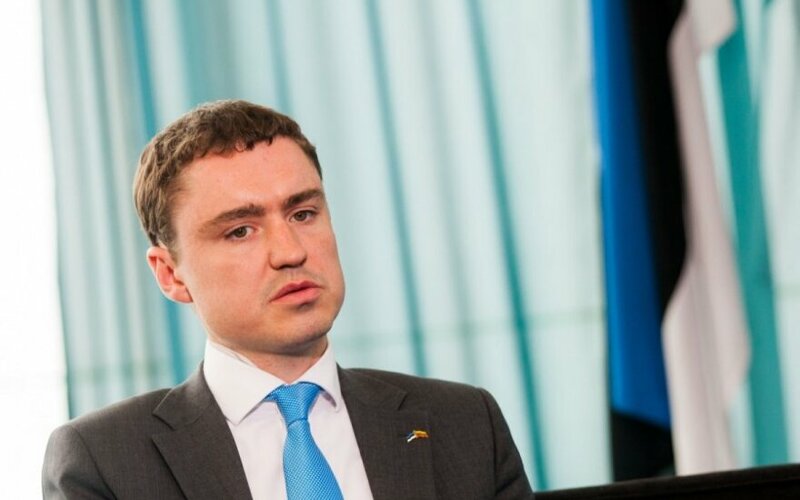 Estonian Finance Minister Jurgen Ligi (Reform Party), who posted a message on social networks offending Education Minister Jevgeni Ossinovski (Social Democratic Party) last week, presented his resignation to Prime Minister Taavi Roivas on Sunday. Although both Reform Party chairman Roivas and SDP's chairman Sven Mikser said that government crisis was averted, Roivas now faces the task of finding a new finance minister.